In this new-is-better, what’s-hot/what’s-not world, seeking the longest-lasting cars on the road might seem like an old-fashioned exercise. But is saving money old-fashioned or just plain smart? If you answered the latter, you’ll want to seek out a long-lasting car, because that is just what the smart money does. Buying or leasing a car every couple of years is a very expensive way to obtain transportation. Instead, the old investment strategy of buy-and-hold works equally well for personal transportation. Purchase a good car that promises longevity; pay it off as soon as you can, and then reap the benefits of that car ownership for years (decades?) into the future. Dave Ramsey would be very proud. Of course, the first step is to choose a car that’ll be long-lasting, and we have you covered there. The following list draws on respected owner research and the advice of master mechanics. Word around the water cooler is if you want a reliable car, buy a Toyota Camry. While we can’t vouch for the veracity of the word around the water cooler on other subjects, it nails this one. 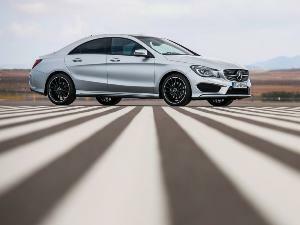 A well-maintained example of this immensely popular mid-size sedan has a significant useful life. 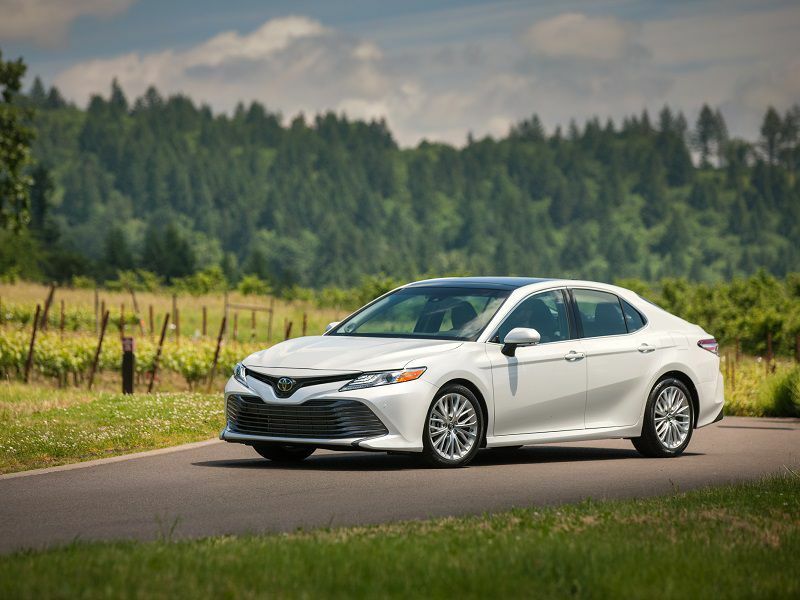 Compared to competing mid-size cars, the Camry is “overbuilt” to offer that extra level of reliability and, importantly, serviceability that others don’t. Because of the way it is designed and assembled year after year, we are confident in putting it at the top of our list. The good news is you don’t have to sacrifice for longevity. The Camry offers a roomy interior, comfortable ride, and these days it is better looking than ever inside and out. 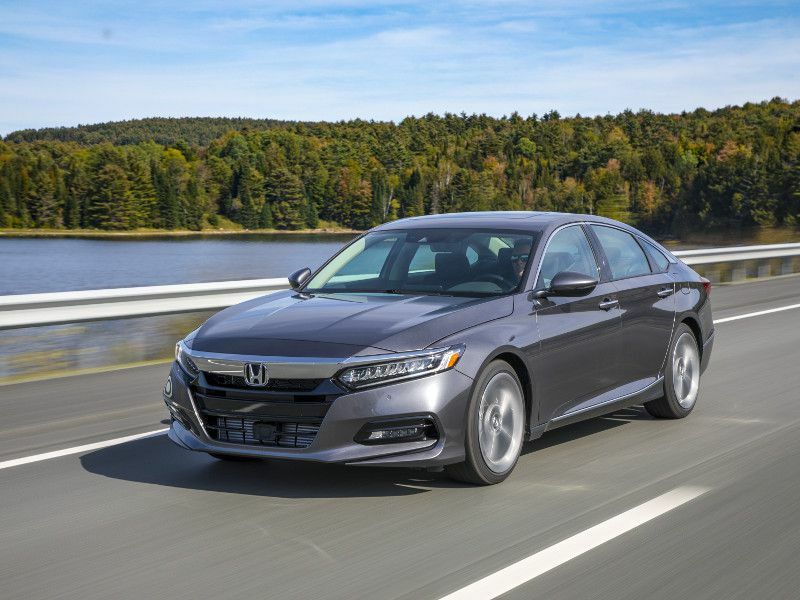 The Honda Accord has a reputation for reliability that rivals that of the Camry, and for good reason. For decades it has been one of the best-built cars in America. Those seeking reliability and creature comforts will find what they want in the Accord… and probably a lot more. First, the Accord is more fun to drive than any mid-size sedan this side of the BMW 3 Series has any right to be. Creature comforts abound. And if you change the oil regularly, the Honda Accord will be a car that easily outlasts your monthly car payments. And that’s the idea. With fuel prices relatively low, today’s car buyers have a tendency to overlook the Toyota Prius. But for buyers seeking vehicle longevity, they’d be missing a very good bet if they did. 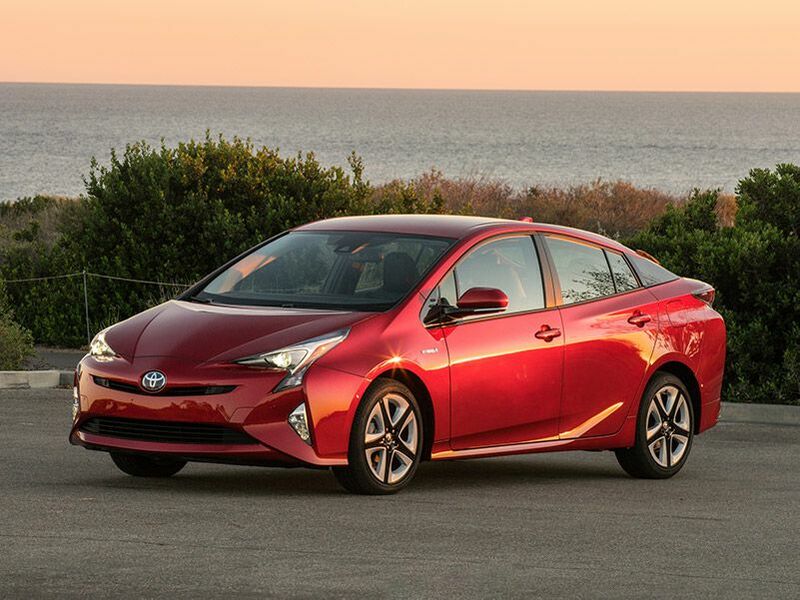 We don’t have to tell you the Prius delivers off-the-charts fuel economy — can you say 58 miles per gallon in the city? But what might be a little under-sung is its longevity. All our sources point to the Prius as a great vehicle for the long haul. No, it isn’t the quickest car on the planet, but this is yet another case of slow-and-steady winning the race. You might have pause regarding its battery-pack life, but Toyota has been so ultra-conservative in its engineering that battery packs typically last the life of the car. The Honda Civic would be a terrific car to buy even if it didn’t offer excellent longevity. It is economical to purchase and inexpensive to operate; comfortable to ride in yet fun to drive. Toss in its stellar record for staying on the road, and you have a major hit. 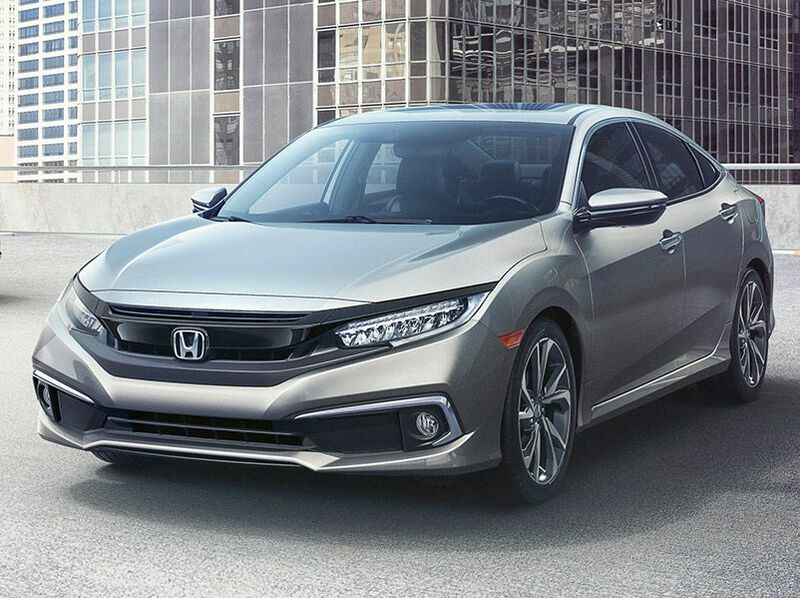 The Civic comes in various configurations, but the go-to for greatest longevity is the conventional gasoline-fueled in-line four-cylinder engine with automatic transmission. Depending upon trim level, the Civic can be equipped with a wide variety of features including a multi-speaker audio system, steering-wheel-mounted controls, and Bluetooth. The Civic’s safety story is solid, too — antilock brakes, electronic brake distribution, traction control, stability control, and multi-stage airbags. The Toyota Corolla has been one of the most popular vehicles in the world for decades. The reasons? Quality, reliability, and dependability. You can count on the Corolla to roll its odometer over at least once and maybe twice. All you need to do is feed it clean fuel, oil, and coolant on a regular basis. There are no built-in flaws or hidden booby traps. Mechanics say it is robustly engineered and well-constructed. 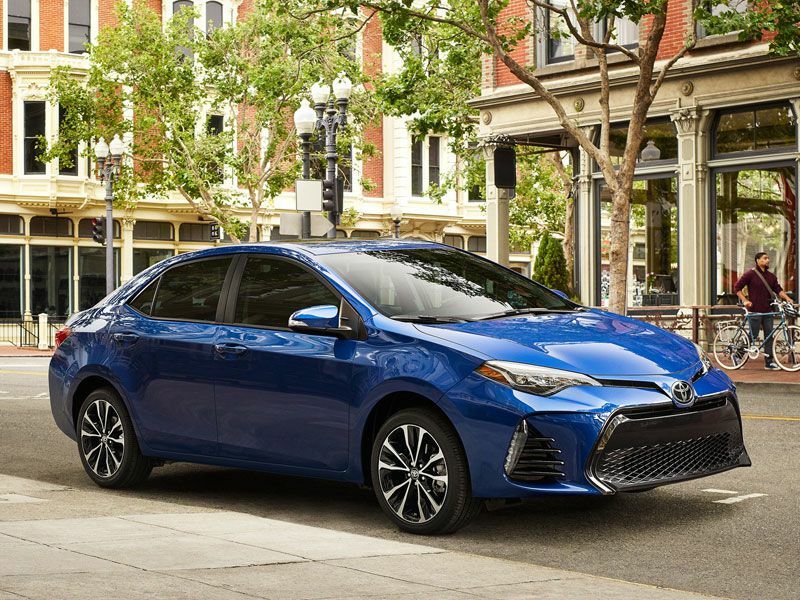 The Corolla won’t bowl you over with its interior design, but it does feature air conditioning, remote keyless entry, power windows, antilock brakes, stability control, and half a dozen airbags. In fact, Toyota’s standard SafetySense suite of active safety devices is one of the best in the world. 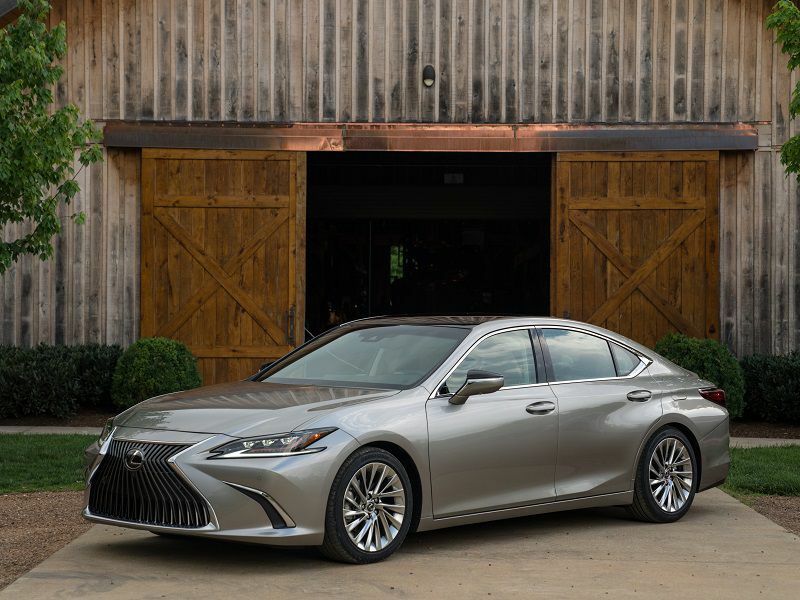 Enthusiast auto writers might scoff at the Lexus ES five-passenger luxury sedan because it is no sporty BMW 3 Series. Well, let them scoff at you as you’re on the way to the bank to make another big deposit. The ES isn’t just a good-looking, supremely comfortable luxury car; it is also a longevity champion. 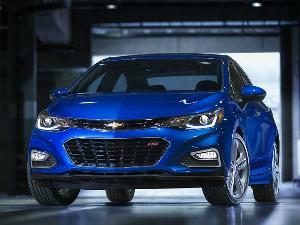 Under the hood is a 302-horsepower V6 engine driving the front wheels via a solid eight-speed automatic transmission. The ES never feels like is straining, and the shifts are smooth as whipped cream. With a luxurious interior and a rich array of features, the ES is a keeper that will continue to provide satisfying transportation for years and years. The Elantra’s base engine is a 2.0-liter four-cylinder that delivers 147 horsepower. 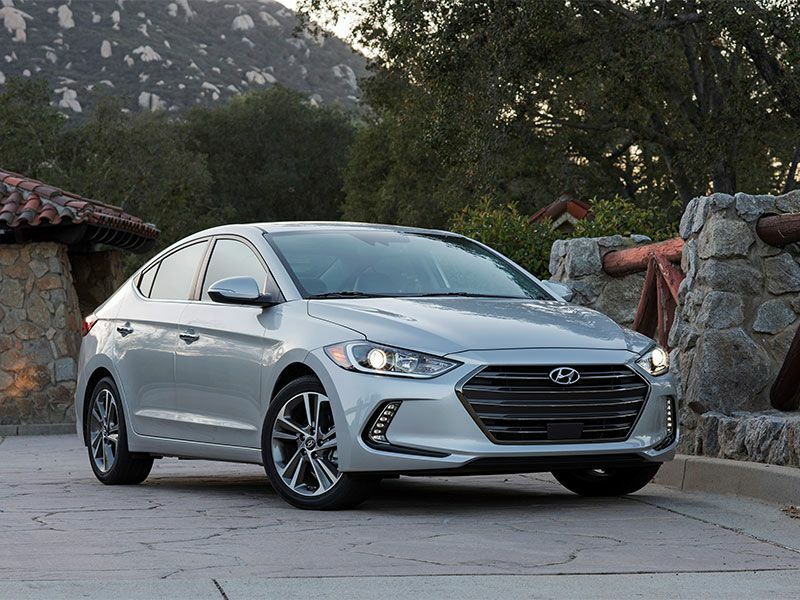 The Elantra Eco has a 128-horsepower 1.4-liter turbocharged four-cylinder, while the Elantra Sport is powered by a 1.6-liter turbocharged four-cylinder that makes 201 horsepower. Because of its copious interior room, the EPA classifies the Elantra as a mid-size car even though it typically competes with compact cars in price. Okay, the Chevrolet Impala isn’t the flashiest large sedan on the market. But if you are looking for staying power, the Impala has the goods. It is a perennial mention on J.D. 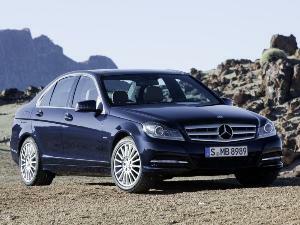 Power’s list of the most dependable large cars. These days, the Impala offers two engine choices — standard 2.5-liter four-cylinder and optional 3.6-liter V6. Niceties include an available 8-inch touchscreen display, Apple CarPlay and Android Auto capability, and OnStar with 4G LTE connectivity plus a Wi-Fi hotspot. Ten standard airbags and a rear-vision camera system help keep things safe. 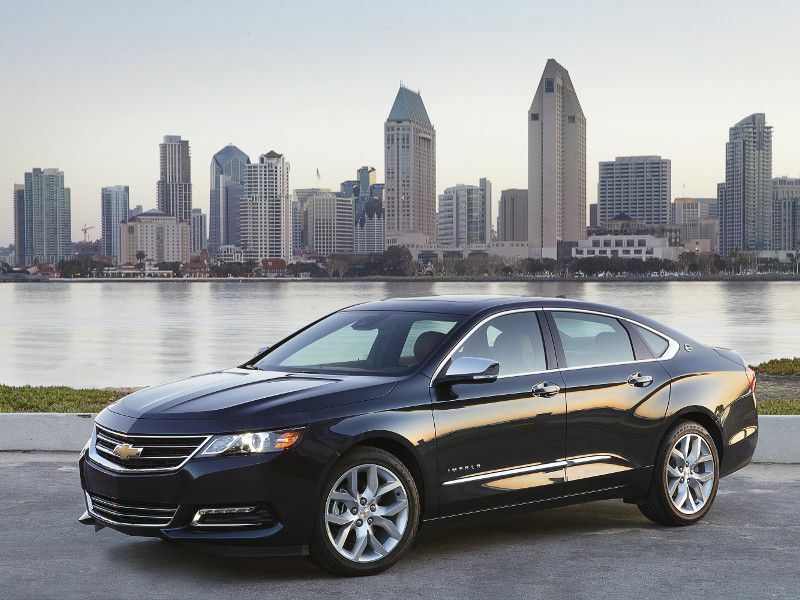 Exterior styling offers an upscale aura, and the Impala has plenty of interior room and trunk space. This is a car you and your family can grow into. 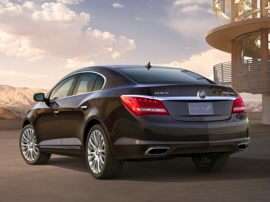 For the past several years Buick has been cruising along as one of the most dependable brands out there. This year J.D. 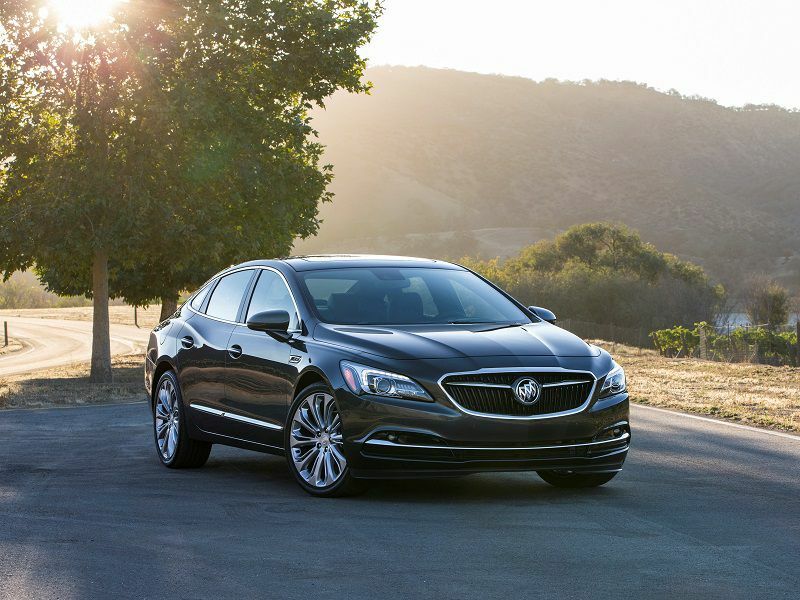 Power named Buick its “highest rated dependability brand.” One of the key models carrying water for Buick is its flagship LaCrosse. 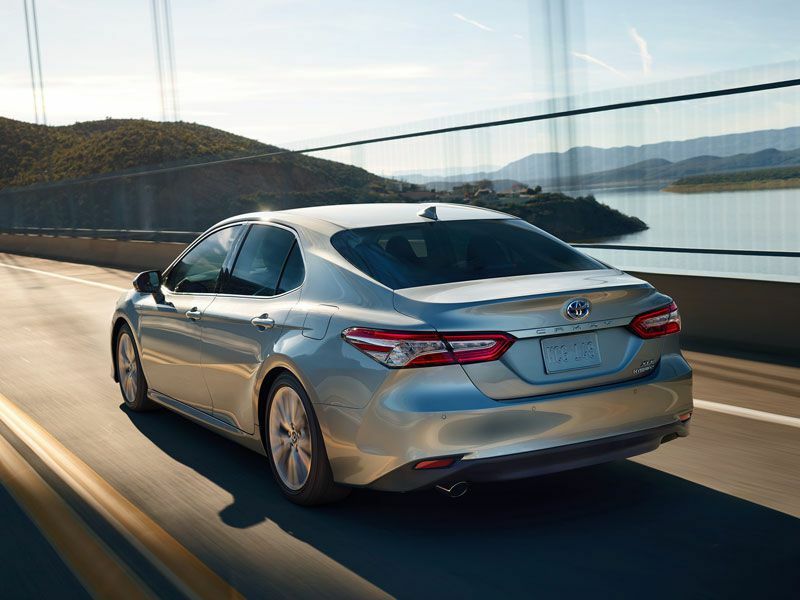 This five-passenger premium sedan offers attractive exterior styling, rich interior treatments, and a solid, comfortable ride. There is also a degree of innovation in Buick’s mild-hybrid four-cylinder powertrain. 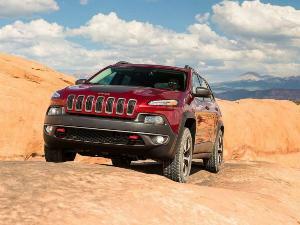 It offers good drivability and startling 29 mpg combined fuel economy rating. Another choice is the conventional 3.6-liter V6, and that might be a better bet for extreme longevity. Either way, luxury is there to enjoy for years with amenities like standard dual-zone automatic climate control and an infotainment system with an 8-inch-diagonal color touchscreen. 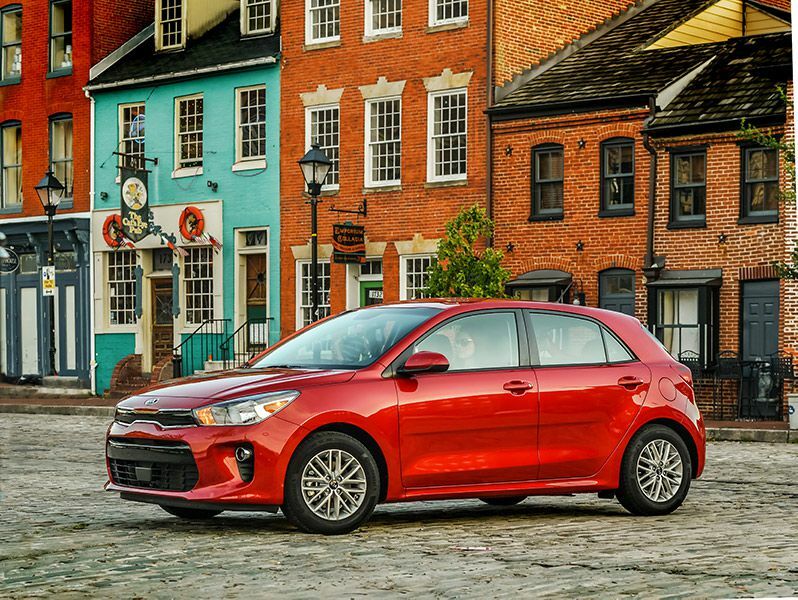 The Kia Rio doesn’t take its segment in a new direction; it doesn’t offer startlingly new powertrains or radical styling. What it delivers is good, reliable transportation that you can count on for the long haul. The subcompact Rio was redesigned for the 2018 model year, but the 1.6-liter four-cylinder engine wasn’t new — and for those seeking longevity that is an advantage. The 130-horsepower engine got enhancements, but it remained the solidly reliable propulsion-provider that it had come to be. 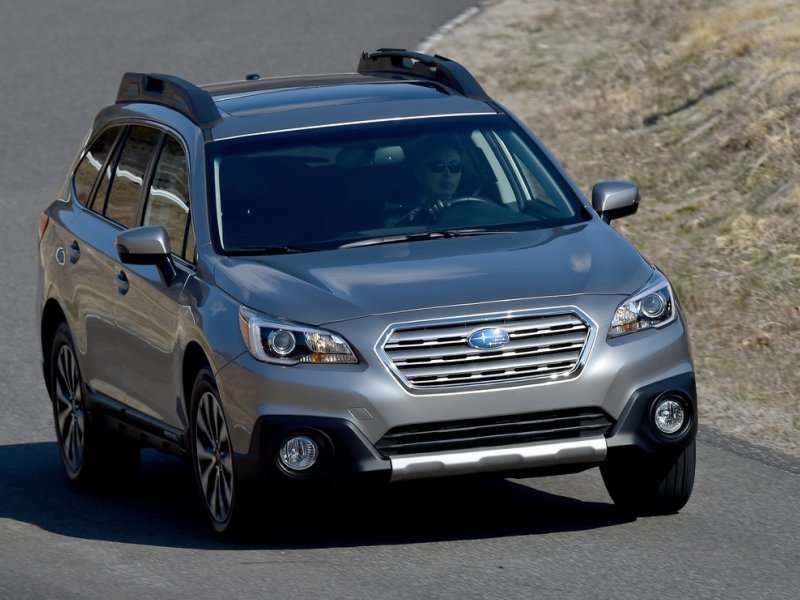 Standard safety features include six airbags, side-impact door beams, electronic stability control, anti-lock brake system, hill-start assist control, and vehicle stability management. In the Kia tradition, it also offers a rich feature set that will keep you comfortable as the years fall off the calendar.